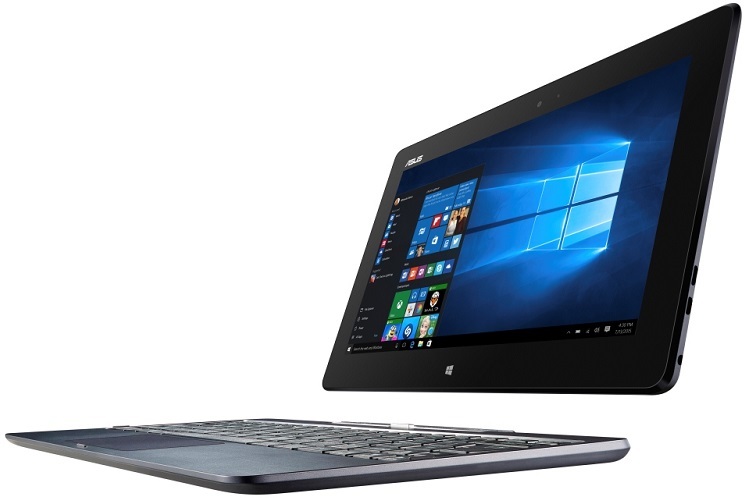 New Delhi, February 02, 2016: – Amalgamating the best of both the worlds; a laptop and a tablet, ASUS announces the launch of yet another computing marvel, Transformer Book T100HA, a perfect mobile companion for active lifestyles. The innovation of T100HA was inspired by the success of ASUS Transformer Book T100TA and the new launch is modernised with a thinner and lighter chassis, better hardware and longer battery life. Starting at just INR 23,990, the T100HA offers a high-quality 2-in-1 experience designed for Windows 10 with Cortana Digital Assistant, Continuum mode and Microsoft Office Mobile. At just 1.03Kgs, the lightweight T100HA is the perfect grab-and-go device with 2GB of RAM, Windows 10 and an excellent 91.5-percent full-size keyboard. At 0.58Kgs, the T100HA tablet is perfect for reading and relaxation. The bezel space around the 10.1-inch screen makes gripping the T100HA with one hand easy, without accidentally clicking items on the screen. Optimised for up to 12 hours of work or play on a single charge, it is power packed with a fast charge technology and is also compatible with USB power banks such as the ASUS ZenPower. 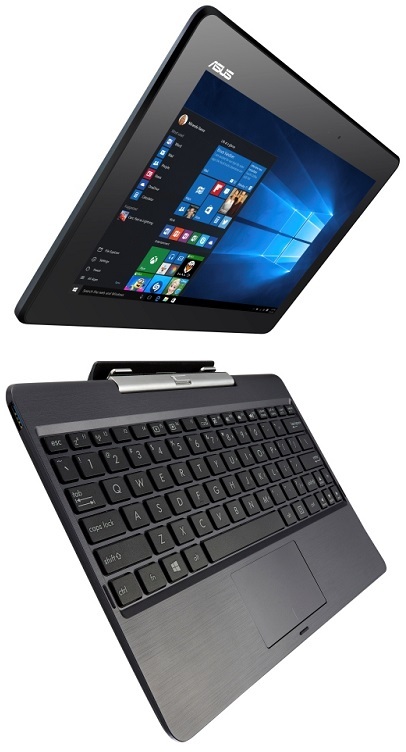 Reengineered with technology from the flagship Transformer Book Chi series, the T100HA integrates four neodymium magnets to ensure the tablet and keyboard connects with ease, precision and strength. The self-aligning magnetic hinge design allows for lightning-fast transformation and ensures a strong connection when docked. It also includes the latest USB 3.1 Type-C port that enables fast transfer speeds with USB 3.1 devices. The reversible design of the USB-C connector ensures fast, effortless connectivity that eliminates guessing which side is up or down. The T100HA is equipped with Fast Charge technology as 0 to 80-percent charge for up to 9.5 hours of use only takes 2 hours when using the included charger or Fast Charge compatible USB power banks such as the ASUS ZenPower. The T100HA is preloaded with Microsoft Office Mobile and includes Continuum mode and Cortana advanced digital assistant that supports both text and speech input to ensure seamless 2-in-1 workflows. It also features a premium aluminium finish and is available in fun colours— Tin Grey and Aqua Blue to suit varied personalities and styles. Lego® Star Wars™: The Force Awakens™ Announced!